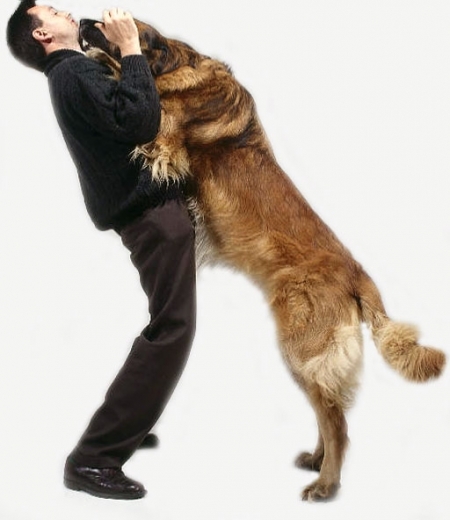 We all talk about training behaviours into or out of our dogs. We talk about teaching the dog to come when called, or not to jump up to greet. Once these behaviours have been taught to the point where the dog performs them (or doesn’t as the case may be), owners tend to stop reinforcing the correct response. We spend time, money, and calories to teach our dog what to do. We purchase training aids, treats, toys, special leads and harnesses, sometimes treat pouches, ball chuckers and more. We teach the dog to sit when asked, come back when called, walk nicely on the lead. Then months later, the dog seems to ‘forget’ everything we taught him in those weeks of intensive training. Some might say the dog is ‘stubborn’ or that he is trying to ‘be dominant’ or stage some sort of household coup. Some might say the dog is ‘acting out’ from spite or boredom. However, it usually is just down to nothing happening. We might offer the occasional ‘good dog’ or a scratch behind the ears when we have asked for a sit, and clearly if we use punishment to eliminate unwanted behaviour, there is no need to punish what doesn’t happen. But long-term, how do we ensure that those taught behaviours keep happening and prevent the unwanted ones from coming back? Because, you see, when nothing happens, the dog decides whether the action (or lack of action) is reinforcing enough to do it again and again and again without any external reward. Sitting calmly at the front door instead of mauling you when you bring in the groceries might not press his buttons when you blow past him for the 50th time without so much as a glance or a word of praise. Coming back when called might not be very enticing when every single time you call you put him back on the lead to end the walk. Over time, when ‘nothing happens’, something happens. 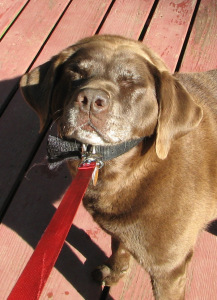 The dog starts choosing behaviours and scenarios that are more reinforcing for him. Blowing off recall to say ‘hi’ to an interesting person or chase leaves, jumping on you when you come in from work to get your attention instead of sitting quietly waiting for a greeting that doesn’t happen (or doesn’t happen fast enough); pulling on the lead to get to another dog instead of walking nicely with you until you reach it and give him the go-ahead. So, what’s the solution? Feed your dog every single time he does something we have taught? Yell or knee the dog in the chest when he starts jumping up again? NO. All you need to do is occasionally and randomly reinforce the behaviours you like with real rewards. Food, play, attention. When you come home from work and your hands aren’t full of groceries, stop and scratch behind his ears when he is sitting to greet! Call him back on your walk just for a biscuit and then release him to go back to doing doggie things (yes, the release is part of the reward!). Hand him a couple of bits of food out of his bowl when you have asked him to sit and wait for his meal. If you reward your dog at least 1 out of every 10 times he performs the things you like (whether you have asked for them or not), he will continue to repeat them and stop looking for other things that will work better. Need help getting there? Contact us today! Ring 0872649510 or complete the form below.